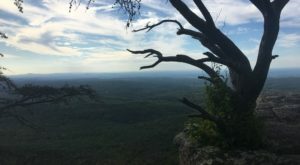 Without a doubt, Alabama is a hiker’s paradise! 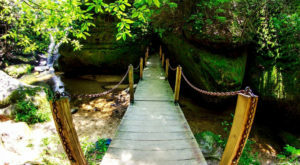 The Yellowhammer State offers a variety of hiking trails for all skill levels. 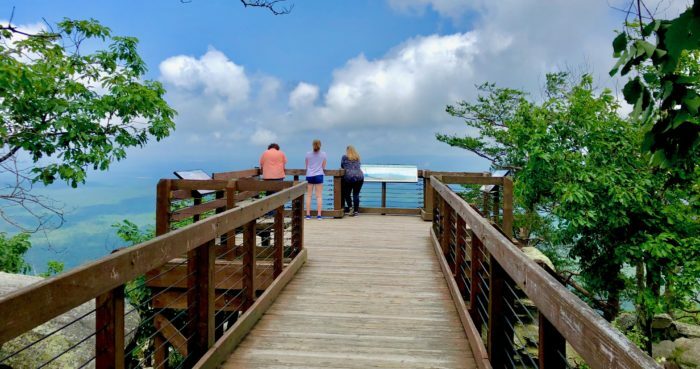 The most rewarding feature of any hike is, of course, its ending, whether the trail brings you to a waterfall, an archaeological site, or even a scenic overlook. 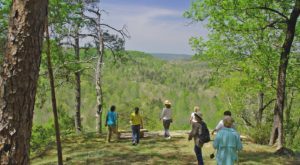 One of Alabama’s most scenic overlooks is the Bald Rock Overlook. To learn how to reach this scenic overlook, take a look below. 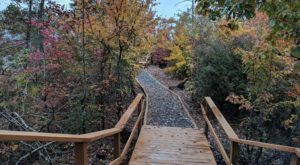 The Doug Ghee Accessible Trail, which is best known as the Bald Rock Boardwalk, is located atop Cheaha Mountain — Alabama's highest natural point. 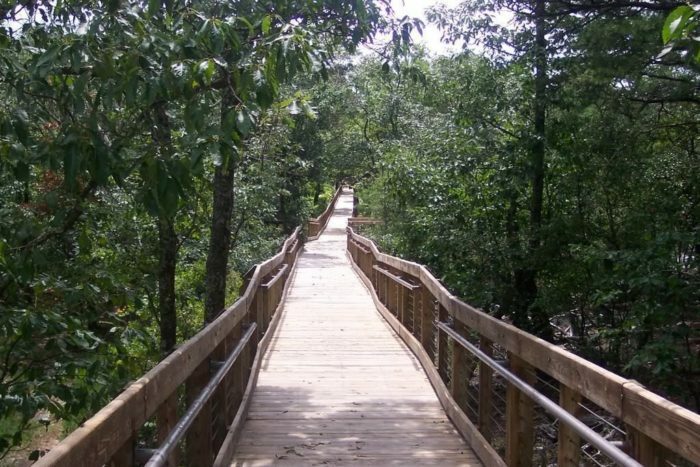 With a length of only 1/4 mile, this boardwalk is one of Alabama's shortest hiking trails. It also has an easy rating, which makes it the perfect hiking trail for people of all ages and abilities. 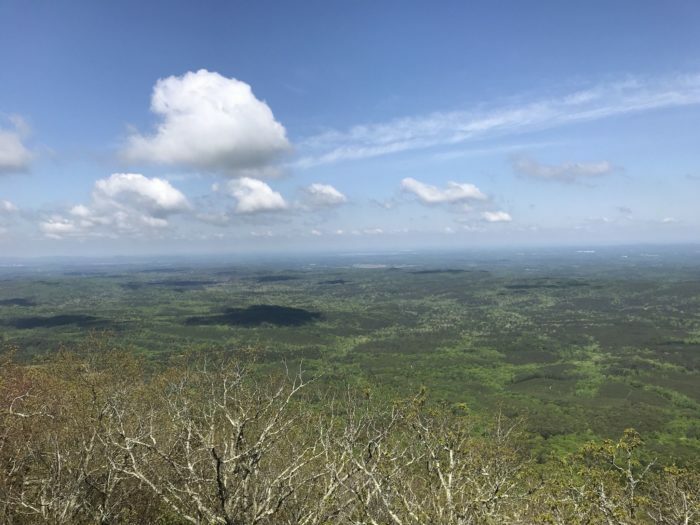 The Doug Ghee Accessible Trail, which can be reached from Cheaha State Park's main road, will lead you to the one and only Bald Rock Overlook. 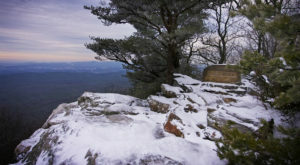 The Bald Rock Overlook offers one of Alabama's most breathtaking views. It's also accessible year round. 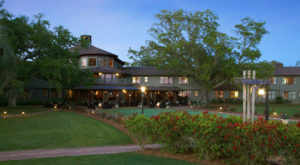 The moment you experience the view, you'll understand why so many people visit this special spot in Alabama. This spectacular view, — which goes on for miles and miles — is seriously jaw-dropping! 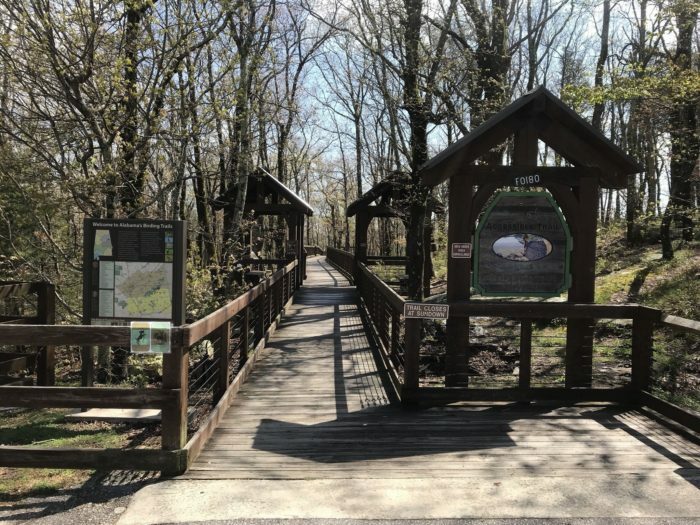 The Doug Ghee Accessible Trail (a.k.a Bald Rock Boardwalk) is located within Cheaha State Park at 19644 Hwy. 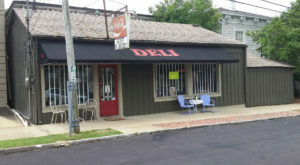 281, Delta, AL 36258. 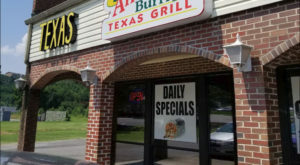 It's open daily from sunrise to sunset. 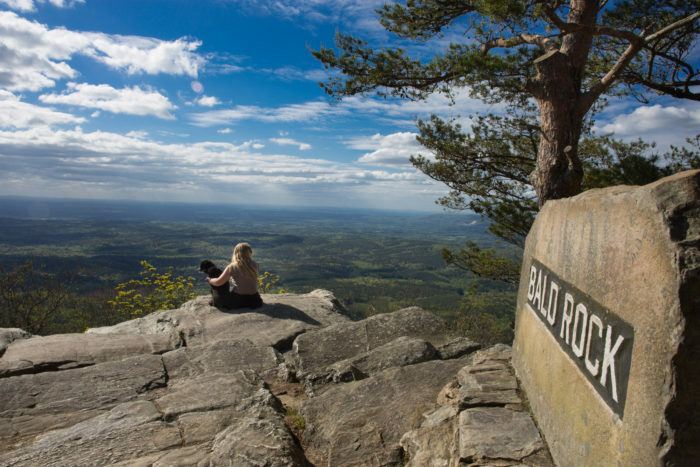 If you’ve ever experienced the breathtaking view from the Bald Rock Overlook, please share your thoughts with us. 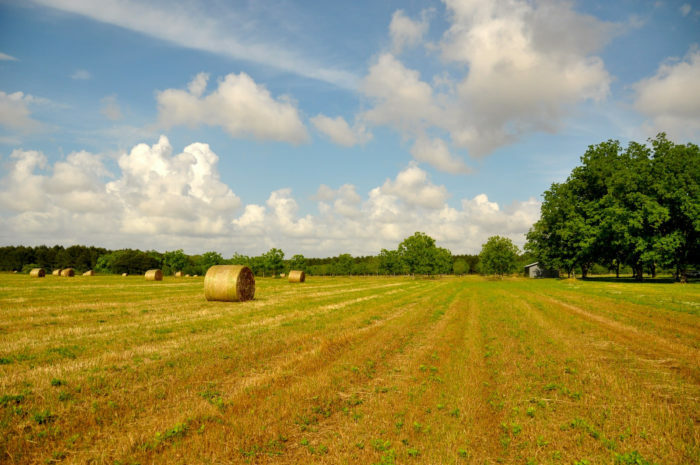 For a list of more scenic overlooks in Alabama that offer breathtaking views, click here.